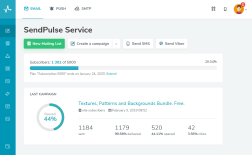 SendPulse offers marketing tools to empower your business. 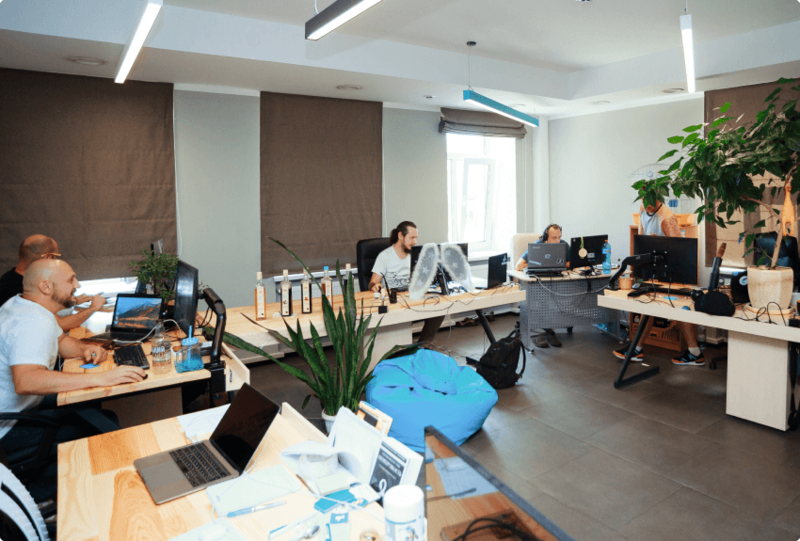 You can use multiple communication channels to interact with your customers within a single platform including email, SMS, web push, Viber, and Facebook. The company’s offices and representatives are located in Turkey, Brazil, Mexico, Ukraine, Russia, and Belarus. 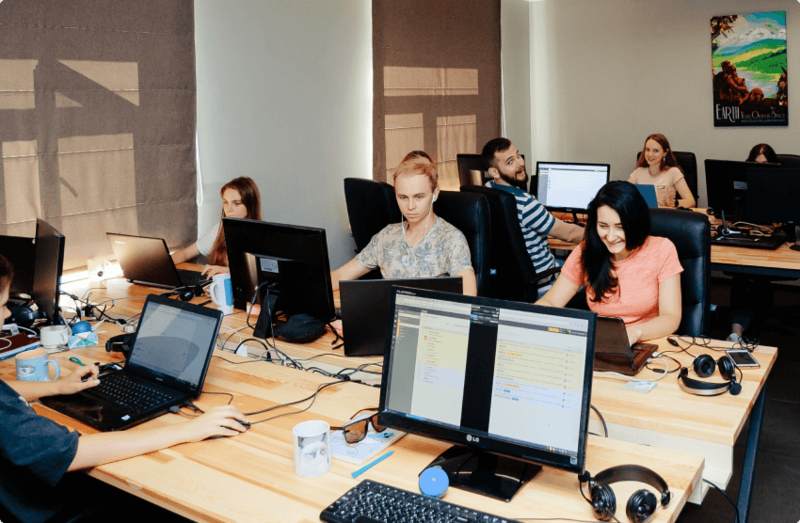 Our support team speaks English, Turkish, Portuguese, Spanish, Russian, and Ukrainian and is available 24/7, so we can effectively assist and guide SendPulse users from all over the world. 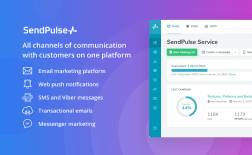 In March 2019, SendPulse reached 1 million registered users, with about 1,000 new users joining us every day. To help people get started with the platform, we invite them to visit our regularly updated YouTube channel, knowledge base, and blog. We are constantly improving our product and developing new marketing features to grow your business. We explore digital marketing trends and strive to provide innovative solutions in SendPulse. Our team consists of the specialists who are equally passionate about their work and persistent in achieving their goals. SendPulse platform release, the company got its first customer. 22,000 users were registered during the summer. A new feature, web push notifications, was launched, which is available for free. 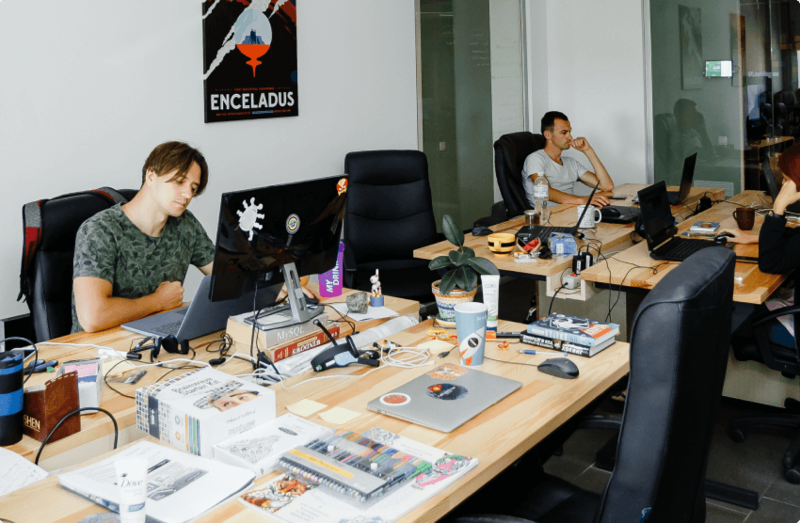 The company joined the top-10 tech startups and participated in Starta Accelerator program in the US, which enabled us to receive $130,000 for the development of our service. We attended Web Summit, an annual technology conference held in Lisbon. Our company was among the 3 finalists of The Next Web SCALE, the early-stage growth program for startups. SendPulse summarised annual achievements: 161,507 new users were registered. The company became one of the world’s most popular web push service — 12,037 websites use it for sending web push notifications. 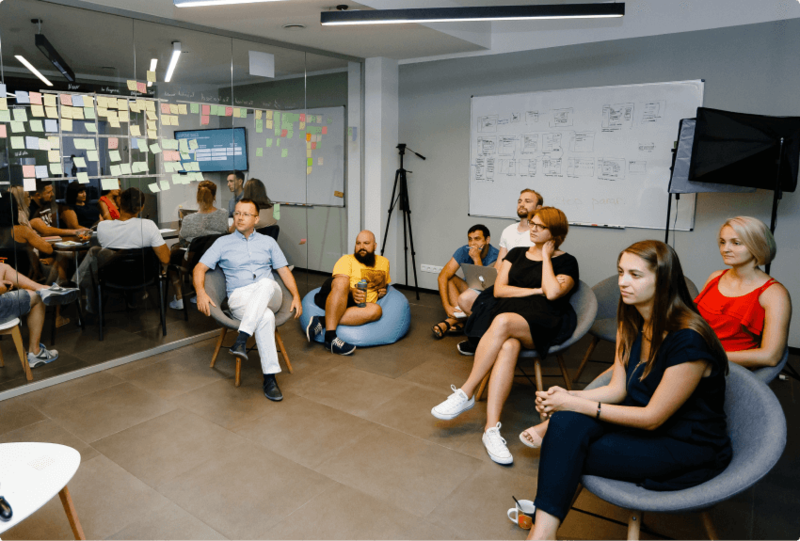 The Startup Accelerator Program was launched by SendPulse, which gives companies an opportunity to get $5,000 on their account for the development of email marketing. We visited The Next Web Conference in Amsterdam. One more message delivery channel, Viber, was added. The company introduced Automation 360 — a system for sending automated flows of triggered messages. We attended SLUSH, the world’s leading startup event held in Helsinki. SendPulse celebrated the third anniversary to mark our development from a simple email service to a multichannel marketing platform. The company introduced SendPulse Loyalty Program based on MERCI digital token to reward our customers for using the service. We prepared a set of tools for users to comply with The General Data Protection Regulation. Our team re-designed the interface to make your work with the service more comfortable and pleasant. Two new services have also been added: website monetization with web push notifications and Facebook Messenger chatbot. We are working on a convenient editor for creating email campaigns. Want to join SendPulse team? Always online! Just start a chat, fill in the contact form, or give us a call.